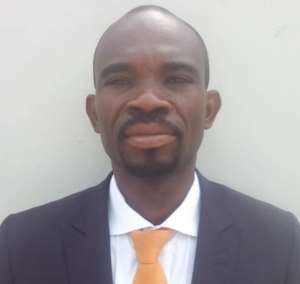 An Alternative Dispute Resolution expert, Mr John Sanja, is urging the Christian Council and other Christian bodies to condemn the founder and leader of the Glorious Word and Power Ministries, Isaac Owusu Bempah, for threatening a Radio XYZ journalist. The 'spiritual father' of president Nana Akufo-Addo stormed the premises of Radio XYZ 93.1 at Adjiringano, Accra, last Friday with armed men, threatening to kill host of 'Inside Politics' Salifu Maase also known as Mugabe. The controversial prophet threatened to end the life of Mugabe who he claimed called him names on radio the previous week, adding that the presenter referred to him as a fake pastor which he is not. At the premises, Owusu bempah and his men yelled, pushed and shoved the administrator and some key staff members as he insisted on seeing Mugabe so he will show him. But speaking to Kwame Minkah on ete Sen on Radio XYZ 93.1 on Monday, Mr Sanja described the attack as "unwarranted", adding that it was against the laws of the country. "The Christian council must condemn this and call Owusu bempah to order. I expect them (leaders of the Council) to speak up," he said while condemning the attitude of Owusu Bempah. He also urged the police to invite the prophet and ensure the laws deal with him. Meanwhile the Ghana Journalist Association (GJA) in a statement released on Sunday said, it was "appalled" by the prophet's act. Mr Affail Monney, GJA President. "In that regard, the GJA calls on the Ghana Police Service to immediately arrest Owusu-Bempah and prosecute him in order to deter him, his assigns and other like-minded persons from conducting themselves in similar manner in the future. The 1992 Constitution of the Republic of Ghana, under Article 17(1), provides in unambiguous terms that no person is above the law. That constitutional provision must be upheld by reorienting Owusu-Bempah as being a subject, not lord, of the law," Mr Affail Monney, GJA President said in the statement. 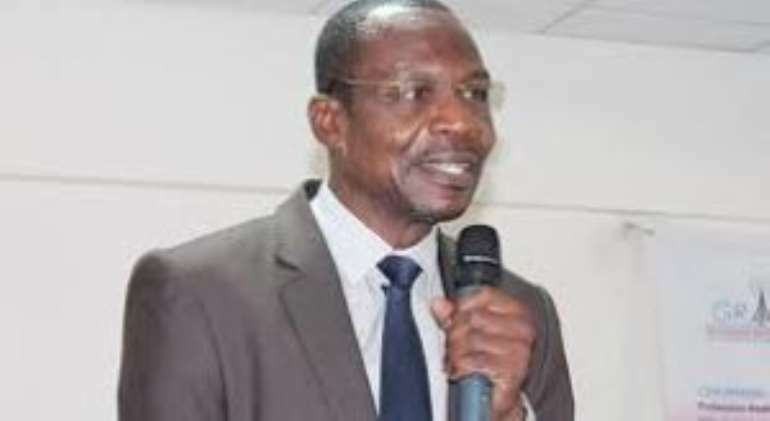 The GJA went on to urge the Christian Council of Ghana, Ghana Catholic Secretariat, Ghana Pentecostal Council, Ghana Pentecostal and Charismatic Council and other Christian bodies,to "roundly condemn the violent conduct of Owusu-Bempah". The Ghana Journalists Association (GJA) is appalled by reports of physical attack on some staff of Radio XYZ, an Accra-based private radio station, by the founder and leader of the Glorious Word and Power Ministries International, Isaac Owusu-Bempah. We unreservedly condemn the action by Owusu-Bempah and call on the police to immediately arrest and prosecute him. 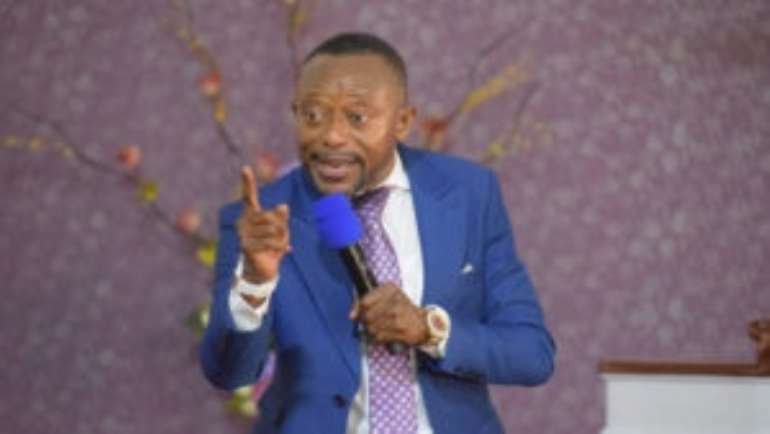 Last Friday, March 15, 2019, Owusu-Bempah was reported to have stormed the premises of the radio station in the company of four gun-wielding thugs in search of a presenter of the radio station. In the process, he and his armed cohorts allegedly manhandled the administrator and other staff of the radio station. 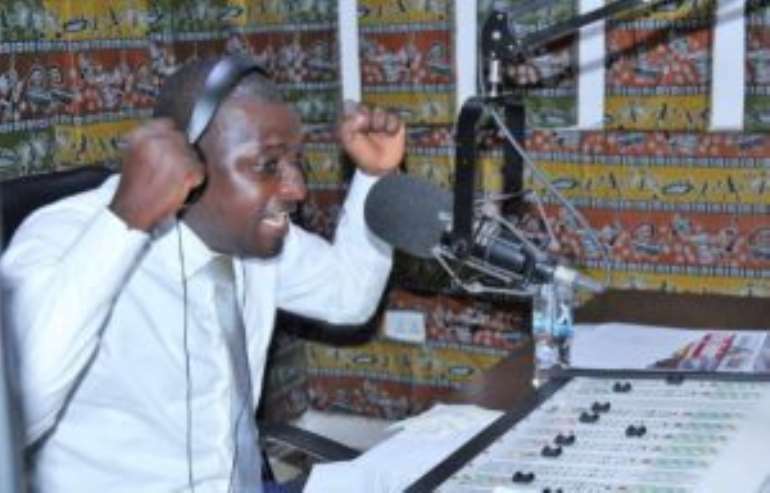 The attack on Radio XYZ comes exactly four months after Owusu-Bempah reportedly vandalized studio equipment at Hot FM, another Accra-based radio station. Featuring in a Current Affairs programme on the station on December 13, 2018, he, in a fit of rage, allegedly vandalized the studio equipment. These two instances of attack on radio stations within a spate of four months are clear indications that the ‘man of God’ is fast gaining notoriety as a ‘man of violence’ and for which reason he must be checked. In that regard, the GJA calls on the Ghana Police Service to immediately arrest Owusu-Bempah and prosecute him in order to deter him, his assigns and other like-minded persons from conducting themselves in similar manner in the future. The 1992 Constitution of the Republic of Ghana, under Article 17(1), provides in unambiguous terms that no person is above the law. That constitutional provision must be upheld by reorienting Owusu-Bempah as being a subject, not lord, of the law. We also call on the Christian Council of Ghana, Ghana Catholic Secretariat, Ghana Pentecostal Council, Ghana Pentecostal and Charismatic Council and other Christian bodies, as well as the clergy and Christendom in general to roundly condemn the violent conduct of Owusu-Bempah, which has brought the name of their faith into contempt, disrepute and ridicule. We do not believe assault and violence are the prodding of the Holy Spirit. That is why in their quest to rescue the perishing, Christendom in Ghana must rein in Owusu-Bempah and also endeavour to exorcise whatever spirit that spurs him to betray the godliness of Christianity for a conduct spurred by some other spirits. “Then said Jesus unto him, Put up again thy sword into his place: for all they that take the sword shall perish with the sword” (Matthew 26:52 - KJV). The GJA wishes to take this opportunity to reiterate its call on members and other media practitioners in general not to be intimidated by deviants of the rule of law who may want to use violence as a weapon to stifle press freedom. We have a constitutional mandate to discharge and we must do so without fear or favour. We, however, advise journalists and other media practitioners to uphold high professional standards at all times and endeavour to be a bedfellow of only the truth. Our calling is to report the truth as stainless as it is and not to mix truth with derogatory, insulting or provocative comments. That notwithstanding, there is no justification whatsoever for the conduct of Owusu-Bempah.